Port Orchard drivers looking for a powerful vehicle with a peace-of-mind warranty can turn to the 2018 Nissan Titan. 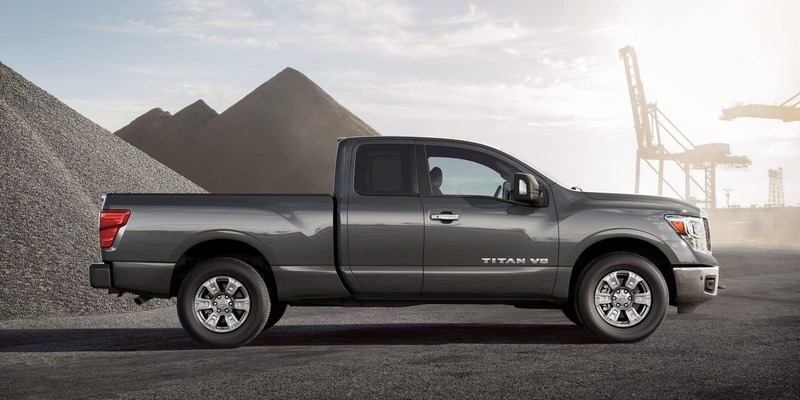 The 2018 Nissan Titan has higher horsepower and has a longer warranty than the 2018 Toyota Tundra. Advantage Nissan compares the two vehicles below. 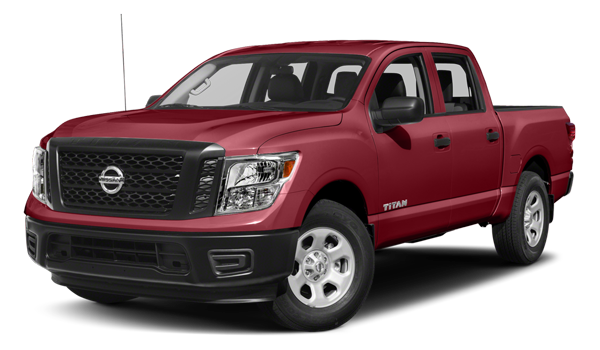 2018 Nissan Titan: The 2018 Nissan Titan has a 5 year/100,000 mile warranty. 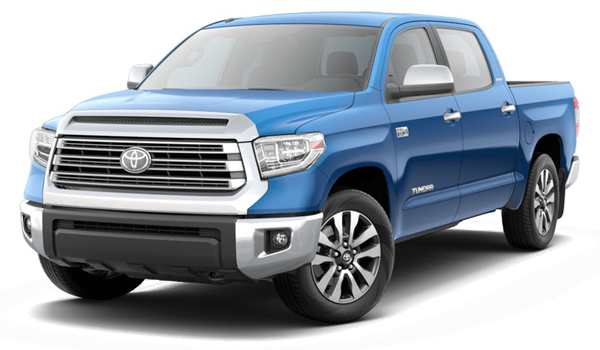 2018 Toyota Tundra: When compared to the Titan, the 2018 Toyota Tundra has a less generous warranty of 3 years/36,000 miles. Value your trade and finance your next vehicle at Advantage Nissan after browsing our inventory of new vehicles or comparing our models like the Nissan Armada vs. Toyota Sequoia.